(TibetanReview.net, Apr30, 2016) – About three-quarters of foreign reporters who sought permission to visit Tibet were rejected by China last year, said a new survey by the Foreign Correspondents Club of China (FCCC) Apr 28. 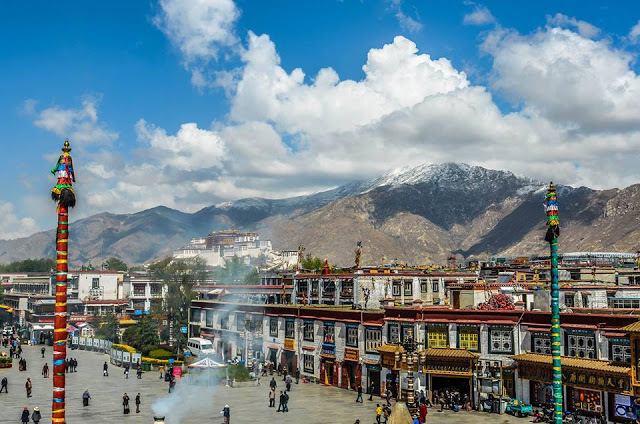 The report found that China allows foreign journalists to visit Tibet only on government-approved trips, employs an opaque process for selecting those who can join these trips, and restricts reporters’ freedom of movement while there. The survey covered 177 members of the Beijing-based club and 351 non-members who were contacted in Jan 2016.